Well it's the final full week before Christmas and the final week before I finish for the holidays. I have a ton of work to do and a ton of things to do before the 25th. The only thing I know for sure though is that Christmas is coming whether I'm ready or not! Now Christmas has come a bit early for me. I've already received my present which was a shiny new phone. The only reason I received it so early is because I've been such a good girl this year my old phone broke and well, I'm going to be honest here, I'm totally lost without a data connection by my side at all times. Ha! It's pretty easy to see how this inspired me, right? I changed the colours and added a touch of gold - trying to keep it trendy here! 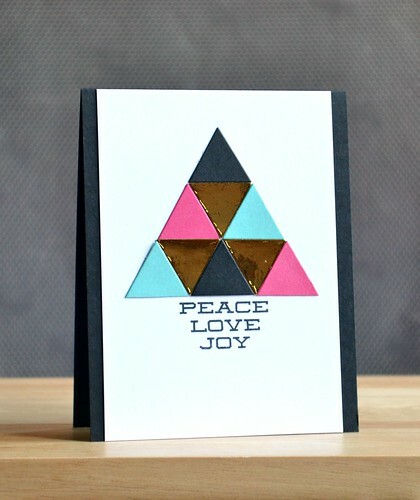 What made the design super easy was being able to die cut my triangles using the triangle die from the Clearly Besotted Stamps' Geometric Style Collection. The hardest part was choosing the colours! The font matches the modern, graphic design of the tree and each sentiment is purposely stamped in this form to make it appear like a bucket underneath the tree. 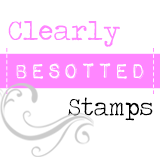 To stamp centrally, I always like to mark the centre of the card lightly with a pencil before stamping. The cool blue and hot pink compliment the modern design but the world's your oyster when it comes to colours. Experiment! Why not try using up your patterned paper scraps and make your own patchwork style tree? Love the inspiration photo and your take on it. The shimmer is gorgeous! 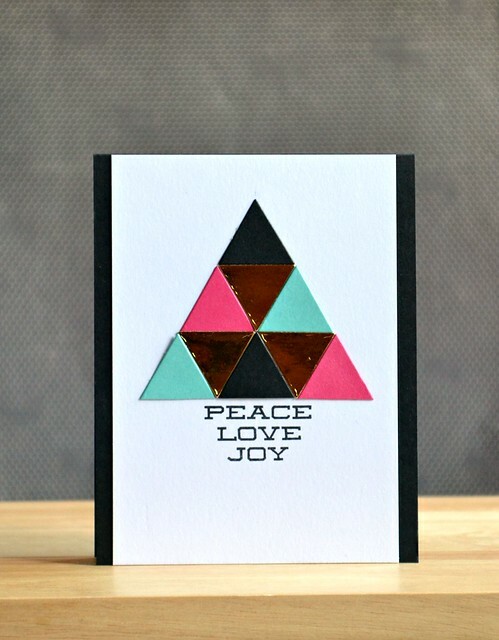 This geometric card is wonderful! Such a fun design! Thanks for my happy mail!!! VERY inspiring! 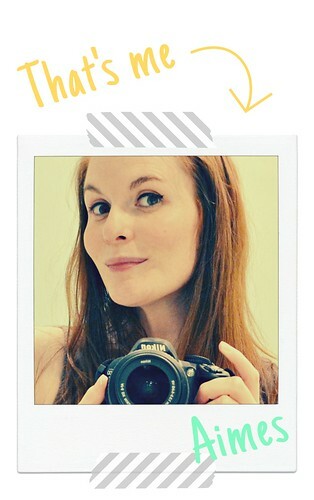 Love how your new phone inspires you, Amy! This card is so pretty and trendy! Snowflakes. Squint and you might see some!